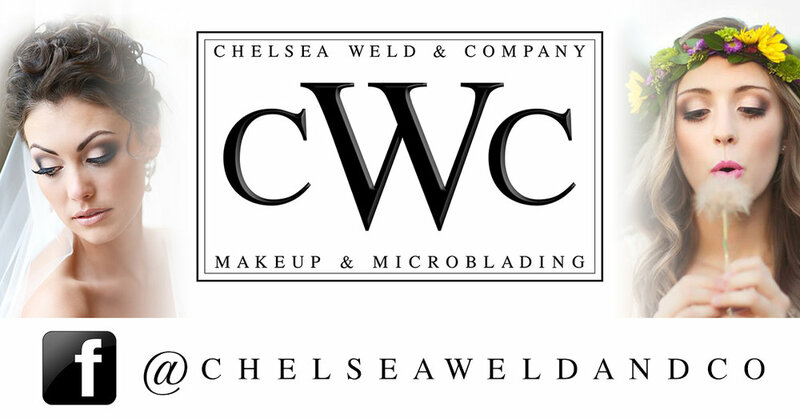 Norcal Wedding | Chelsea Weld and Co.
Chelsea has been a professional Makeup Artist in Northern CA for 12+ years. Her two specialities are makeup and microblading. As a skilled listener, detail oriented artist, she can ensure that her clients receive the look they desire and they envision in their heads. The results are exceptional, and exceed expectation. She will not stop until your results are PERFECT! Be sure to check out her Facebook HERE.